We encourage ventures into unexplored spaces in order to progress in a constantly changing landscape. We support regular participation in team-bonding and volunteer activities for all-rounded development. We aspire to grow together and collectively achieve higher levels of success with cohesive teamwork. 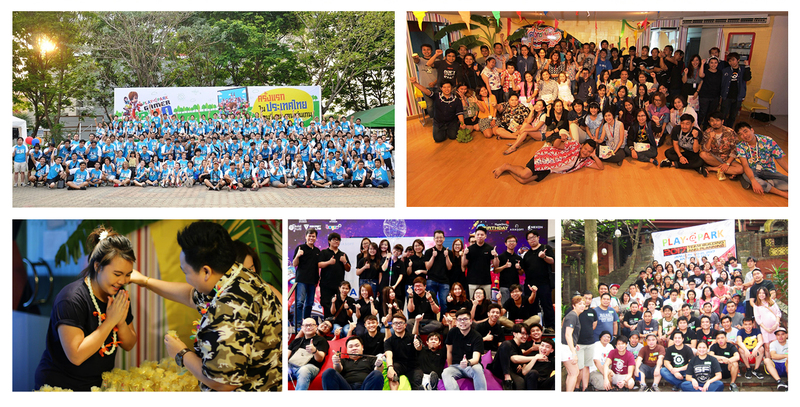 Heres what some of our staff have to say about working in Asiasoft.